In Conference has been the contracted core PCO since the 3rd European Peritoneal Dialysis Meeting held in Edinburgh in 1998. Since then we have taken the conference to Madrid, Brussels, Amsterdam, Prague, Helsinki, Strasbourg, Birmingham, Maastricht, Krakow and most recently Dublin in 2017. We are currently working with the committee on the plans for the 2019 conference. We took over the management of the Association of Stoma Care Nurses in 2008. We are currently contracted to continue this relationship until 2019. Since then, we have managed conferences all over the UK including Bournemouth, Liverpool, Edinburgh, Wales and Glasgow. We are currently working on the 2018 meeting which will take place in Birmingham from 9th to 11th September. The British Society for Colposcopy & Cervical Pathology (BSCCP) Annual Conference. In Conference were first appointed to run the BSCCP Meeting in Edinburgh in 2005. Based on the success of this, we have organised every meeting since then: London 2006, Sheffield 2007, Birmingham 2008, Dublin 2009, Brighton 2010, Liverpool 2011, Newcastle 2012, Glasgow 2013, Nottingham 2015, Bradford 2016 and most recently Cardiff 2017. Work is already in progress for Manchester 2018 and beyond. We have managed the UK Council for International Student Affairs (UKCISA) Annual Conference for the last 15 years. Over this period the conference has been held in many of the UK major cities including Warwick, Bath, York, Swansea, Liverpool, Manchester, Lancaster, Brighton, Sheffield, Exeter and 2018's meeting will be held in Edinburgh at the University of Edinburgh in July 2018 celebrating their 50th Anniversary year! 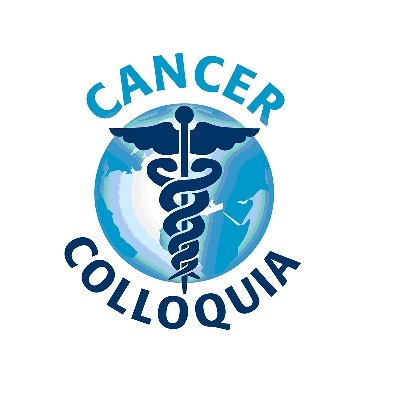 In Conference has been the core PCO for the Cancer Colloquium since its first meeting in 2007. The meeting has been held every year since then at the University of St Andrews, gathering leading international cancer experts for four days every year. We have been the PCO for the 5 Nations Health Protection since Dublin 2013 and have managed their annual conferences ever since. 2018's conference will be held in Belfast on 23rd & 24th April.